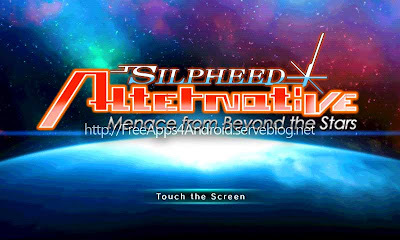 Free Games 4 Android: SILPHEED Alternative AM v1.2.2 ~ The Best GamEs.. SpOt !!! A new entry of "SILPHEED" series has finally been released! Unknown forces attacking from the edge of the galaxy and making their way to our solar system. Being short of armory, could the Space Frontier Guards protect against the fierce attacks and throw back their enemies? 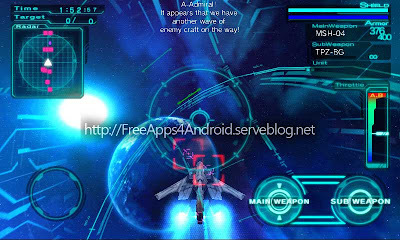 A new entry of a full-scale space shooting franchise has joined in the lineup of Android Market!